When my book Penelope and The Movie Star came out, I jumped on the KDP Select bandwagon. Everyone raved how important it was to marketing books on Amazon. The big attraction was free days. From the stories back then getting the book out there for na-da would boost sales and long after the giveaway was over, sales would continue. Well, The Movie Star was downloaded by the thousands. I saw the ratings for it soar and my heart jumped at the thought that this would sky rocket the book. That never happened. And I vowed never again. Fast forward a few years. I decided to give it a shot again. 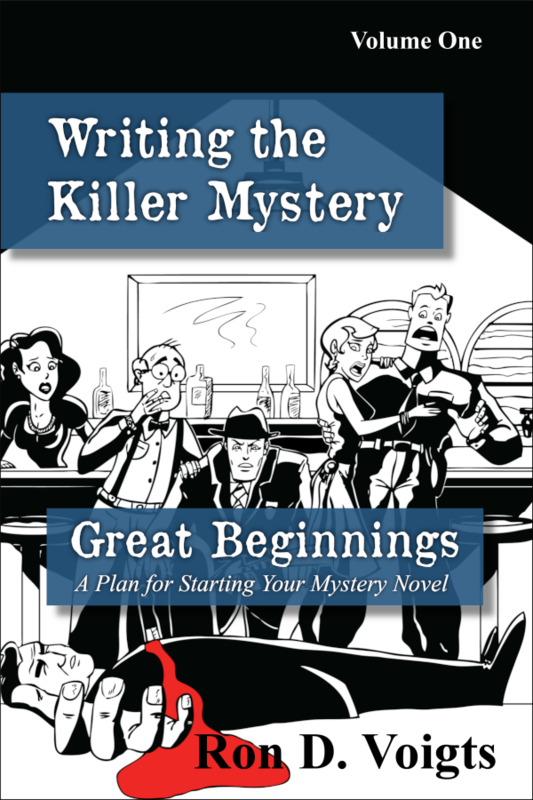 First, KDP Select now offers a "Count Down Deals" offering the book at a discount for a limited time. Second, downloading free books on Amazon Prime is more accepted and Kindle Unlimited is also available. So this offers more chances to get Strigoi, The Blood Bond in reader's hands. 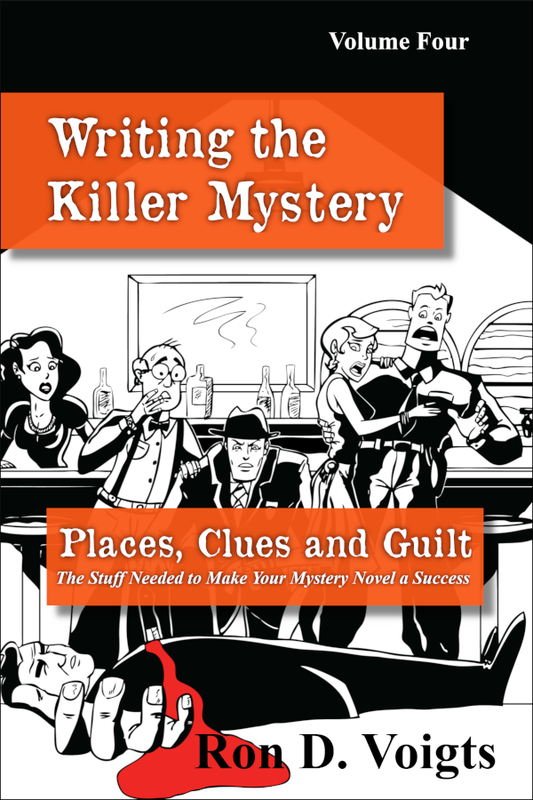 My next book is in the final content edit stage. I'll send it back to my editor this week and then it's off to the Line Editor, who corrects grammar, spelling and that stuff. I'm also hoping the cover design is coming along. That should be coming back soon. On a personal note, my experience with the new publisher is much better than my last foray. 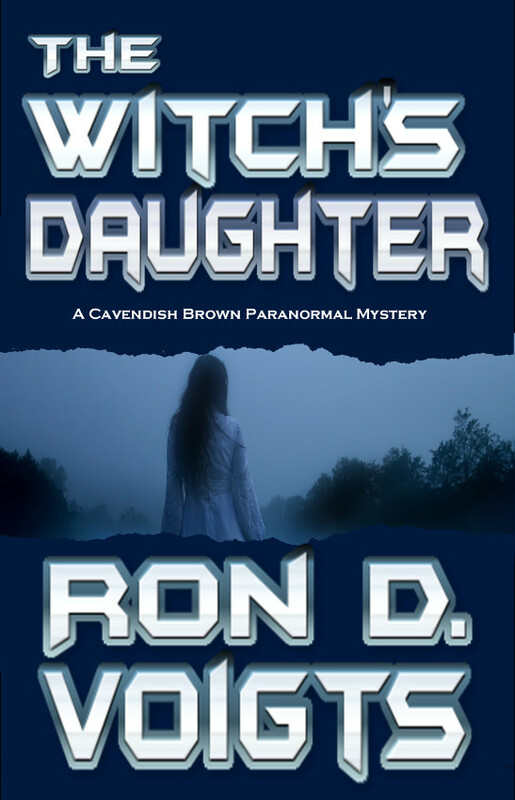 So far we are on target for The Witch's Daughter release in the Spring of 2015. I started work on the next book in the series. 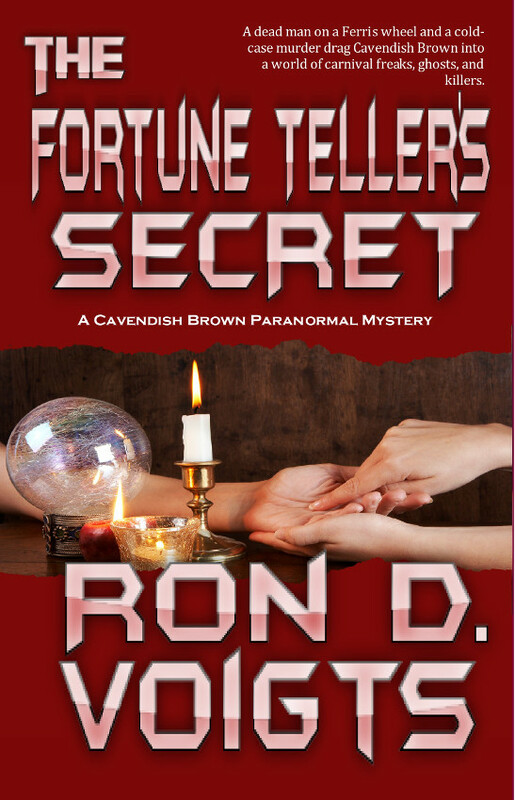 This one has a working title of The Fortune Teller's Secret. 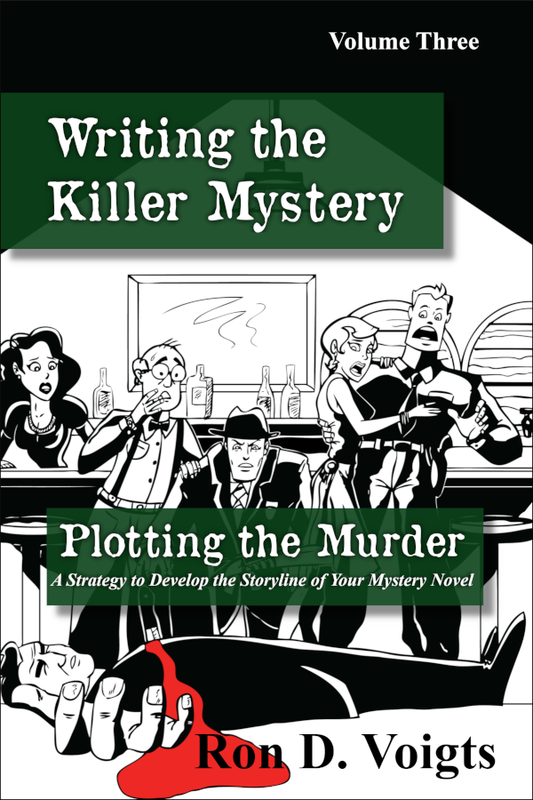 A murder takes place a a carnival that has come to town. Cavendish (the town news paper editor), Jane (the psychic) and Alex (Goth girl) pit their wits against a killer who has taken two lives and may take more. A final quote from Edgar Allan Poe. "Deep int that darkness peering, long I stood there, wondering, fearing, doubting, dreaming dreams no mortal ever dared to dream before."